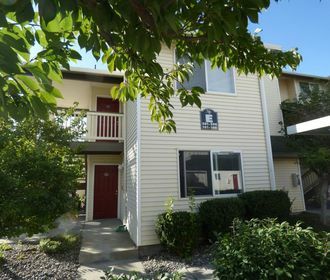 McMurray Park Apartments are nestled in beautiful Richland with easy access to the highway, shopping, and schools. 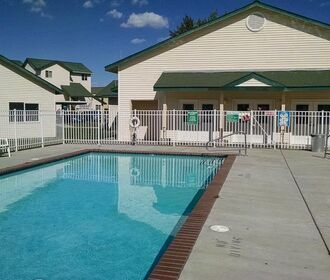 Our community features two sparkling pools, updated homes, and a spacious fitness center. Our grounds are beautifully maintained with large lawn areas, trees and shrubs. Maintenance is available 24/7 for emergencies and our staff is professional and helpful. 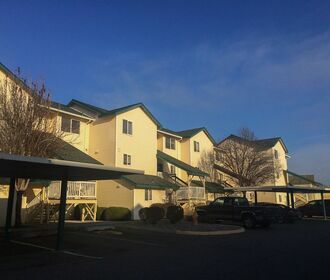 You'll find comfortable, convenient and affordable living here at McMurray Park Apartments! We do not accept Comprehensive Reusable Tenant Screening Reports as defined by and pursuant to RCW 59.18.